Today the 2012 Gotham Award Nominations were announced. The Gotham Awards are known for honoring excellence in independent filmmaking. 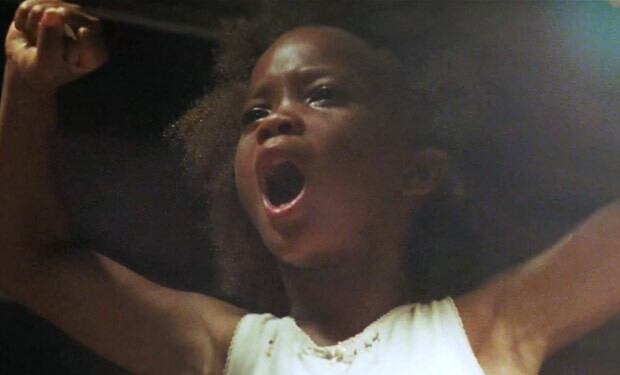 Beasts of the Southern Wild receives three nominations leading the pack. Moonrise Kingdom, Bernie and Middle of Nowhere come in second with two nominations a piece. It is notable that Moonrise Kingdom and Beasts of the Southern Wild are getting strong press for their excellence. However, this award announcement probably won’t have any effect on future award ceremonies. There is still a lot to see.